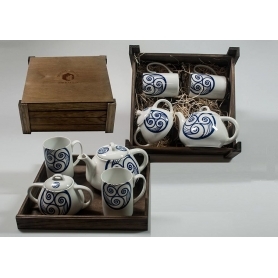 > Orballo's porcelain>Coffee and tea sets>Six-piece, Volare coffee set. 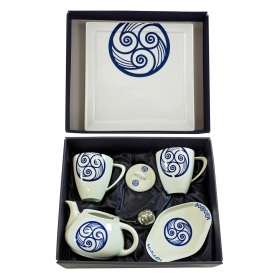 Lua collection. 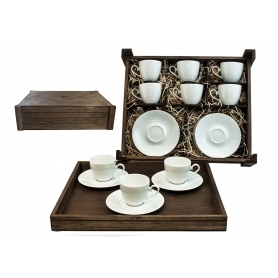 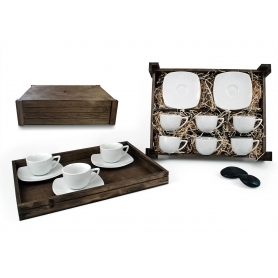 Six-piece, Volare coffee set. 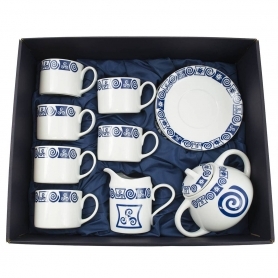 Lua collection. 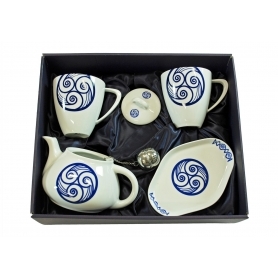 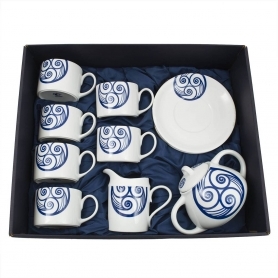 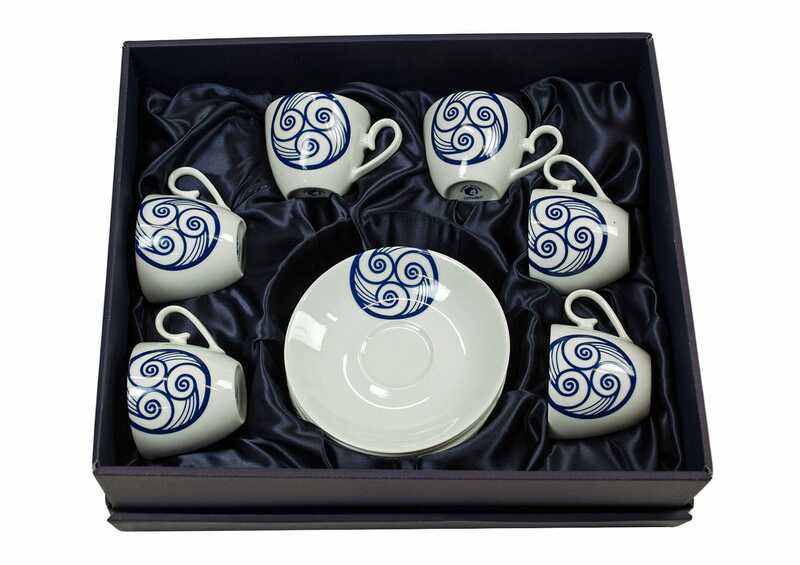 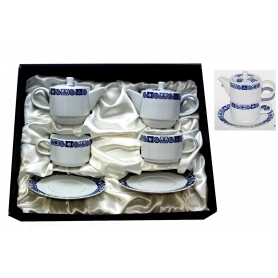 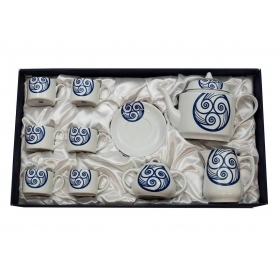 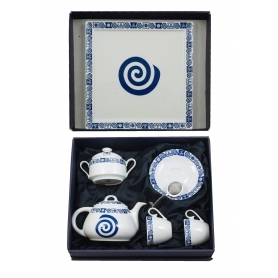 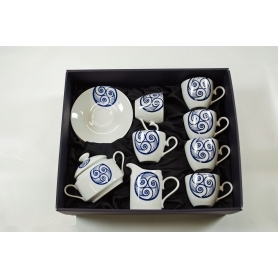 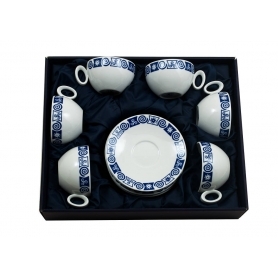 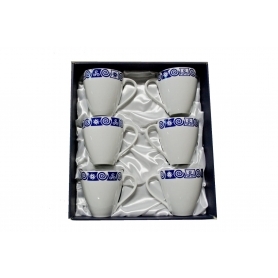 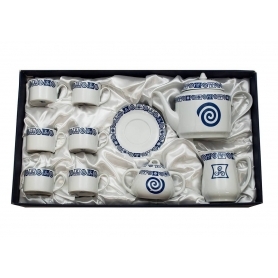 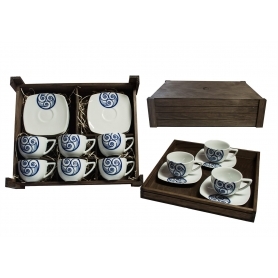 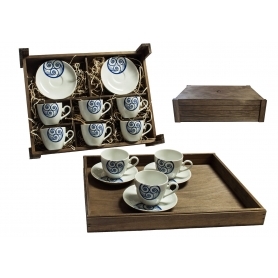 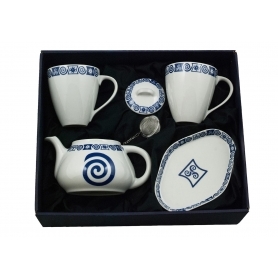 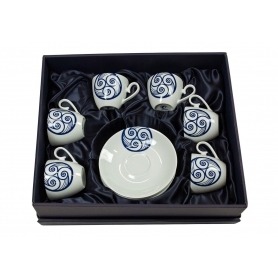 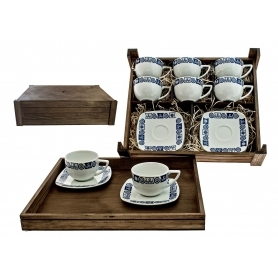 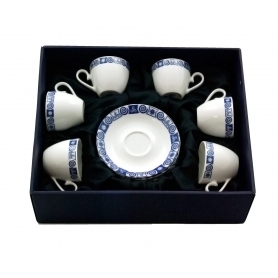 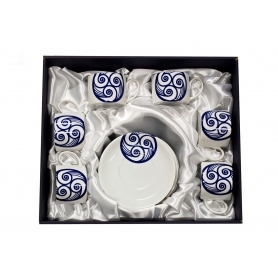 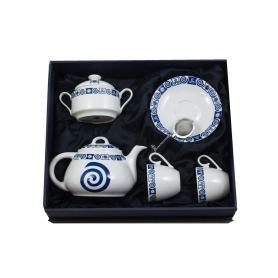 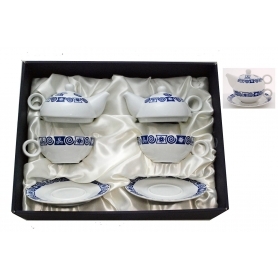 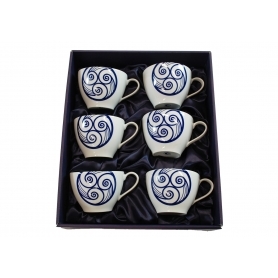 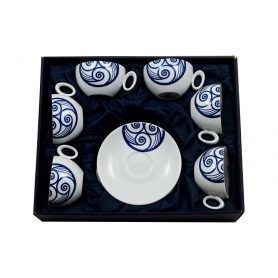 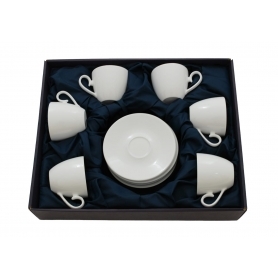 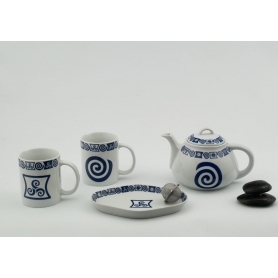 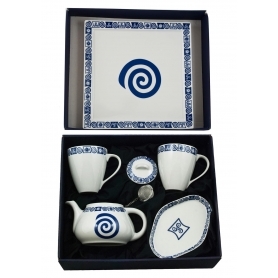 Porcelain coffee set, consisting of 6 coffee cups (5 oz; 150 ml) with saucers. 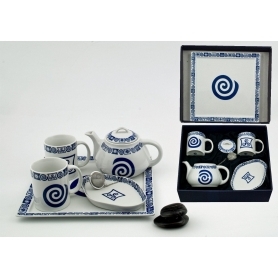 Lua collection. 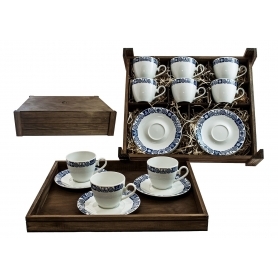 Packed in set box.